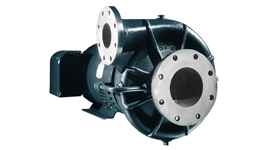 With a wide range of pump selection tools from Cornell Pump. Use Pump-Flo, mobile eCatalog, or the Cornell Mobile Toolkit app to find a pump based on your system requirements. 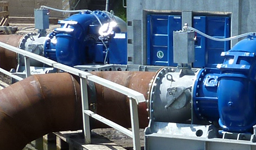 Read about successful applications using Cornell Pumps to reduce operating costs, improve system efficiency, and minimize downtime. 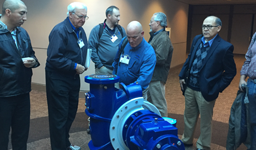 Numerous stories and ideas covered, including pump start-up, videos on seal installation, and where Cornell is exhibiting.